Greatland Welding and Machine Inc. is the Mat-Su Valley certified Western Snow Plow Dealer since 2005. 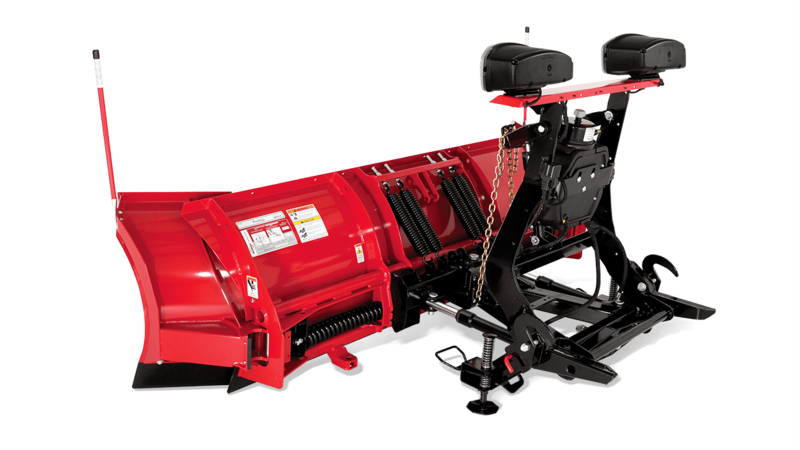 We sell, install, and service Western Snows Plow right here in our Palmer store. Alaskan’s can trust the tough, dependable, Western Snow Plow to keep them going through Alaska’s snowy winters. Come by our shop and talk with us about which plow model is the right match for your need and vehicle type. 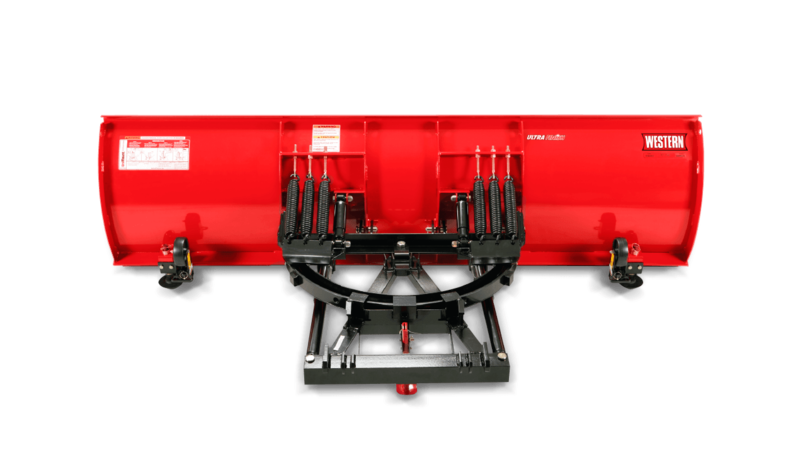 Our knowledgable staff can help you to chose the right plow and schedule the installation of your new plow and accessories right here in our shop. We have plows and plow parts in stock now and we can install them for you. If you need a particular snow plow we don’t have in stock, we are more than happy to order it for you and have it shipped here. Alaska is hard on snow plows and you use your plow for work or commercial use it needs to be extra tough. 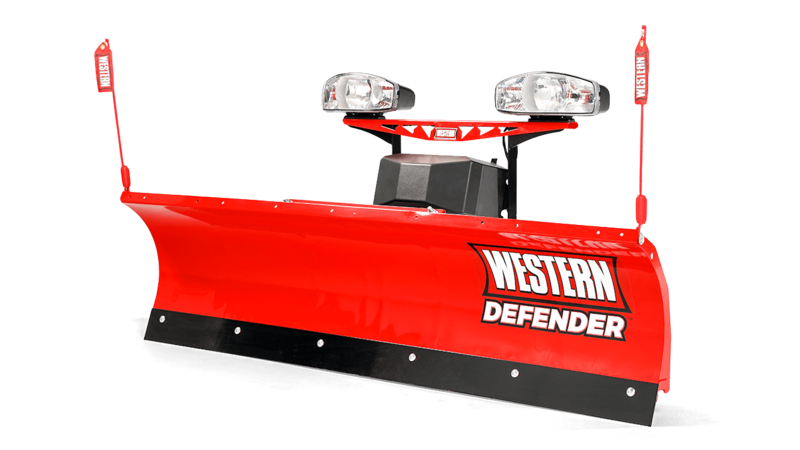 Western commercial grade snow plows that are designed and built to stand up to commercial use and will get you through our long Alaska winter season. Our staff can professionally install your new snow plow to make sure it is safely mounted and is working properly. If you need a run down on how to operate your new plow, we can show you how to operate it before you leave the yard. Stop by and see our line of snow plow accessories to keep your snow plow operating properly. Our staff can diagnose and fix almost any part of your plow and order just about any part.